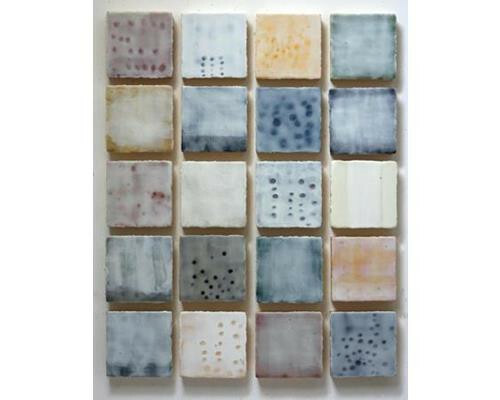 Winter Light Encaustic on 20 panels 50 in. x 64 in. 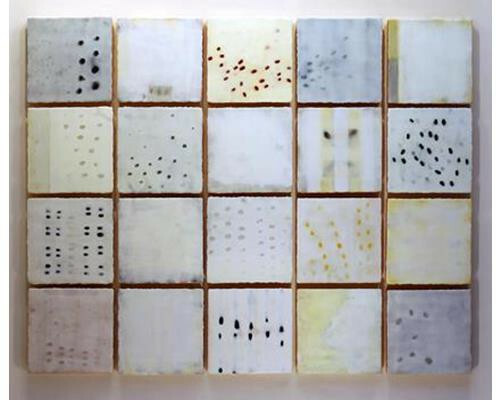 Octet Encaustic on 8 panels 75 in. x 10.5 in. Lexicon II Encaustic 20 in. x 67 in. Prelude No. 2 Encaustic on panel 46 in. x 36.5 in. Variation No. 82 Acrylic on canvas 56 in. x 50 in. 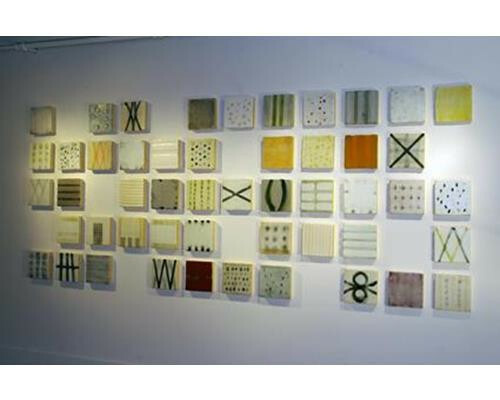 Fugue Encaustic on panel, installation of 50 panels each 8 in. x 8 in. 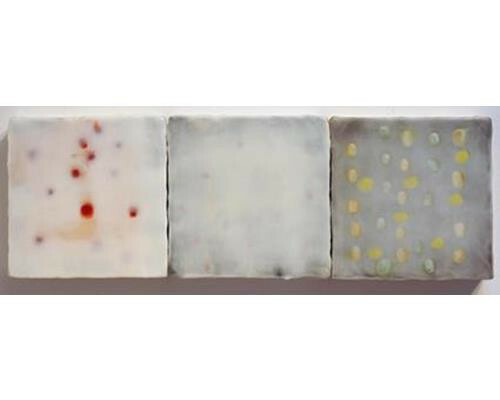 Six Thresholds Encaustic on 11 panels 20.5 in. x 120 in. Variation 52 Acrylic on canvas 32 in. x 28 in. 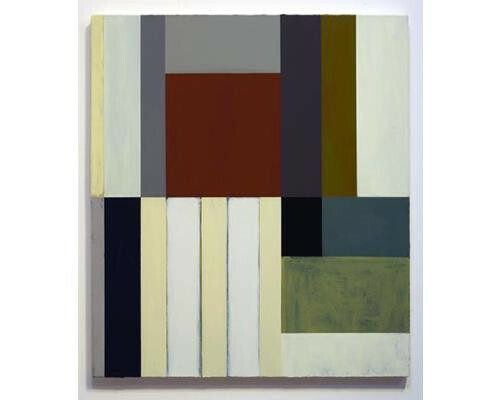 Variation 53 Acrylic on canvas 32.2 in. x 56.2 in. Through a Glass Darkly No. 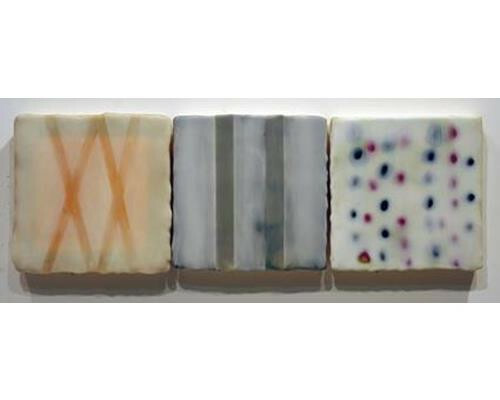 5 Encaustic on 8 panels 41 in. x 81 in. Lexicon II Encaustic 48 in. x 32 in. Prelude No. 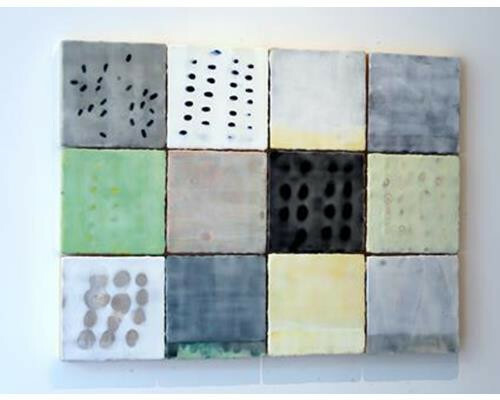 1 Encaustic on 12 panels 32 in. x 43 in. 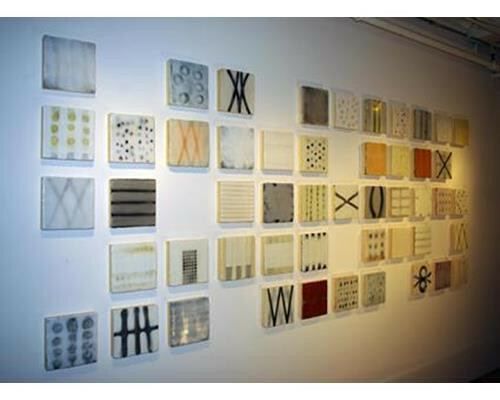 Paul Rinaldi is a Chicago based visual artist, specializing in non-representational work in encaustic, acrylic, and mixed-media. He received his MFA degree in Painting & Drawing from the City University of New York, Brooklyn College, where he studied with Philip Pearlstein, Allen D’Arcangelo, and Lee Bontecou. 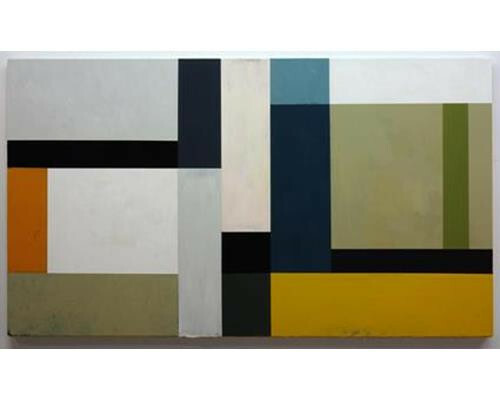 From 1991 through 1998 he lived in Egypt and taught painting & drawing at the American University in Cairo. His artwork has been shown in numerous solo and group exhibitions around the United States, and in Europe and the Middle East. 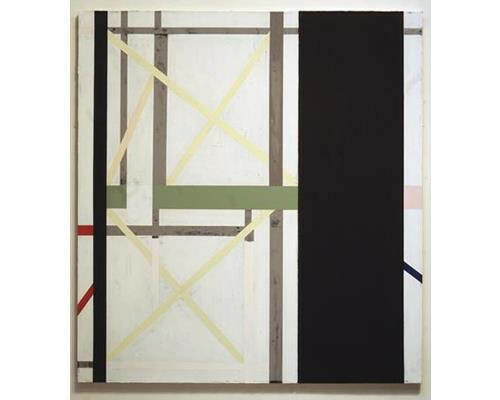 His paintings are represented in private and corporate collections across the United States. 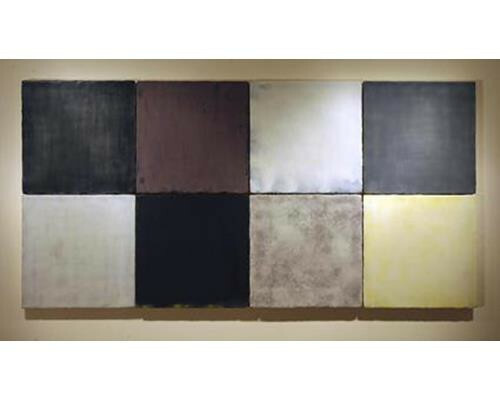 Rinaldi shows his work at Perimeter Gallery in Chicago, and Circa Gallery in Minneapolis. 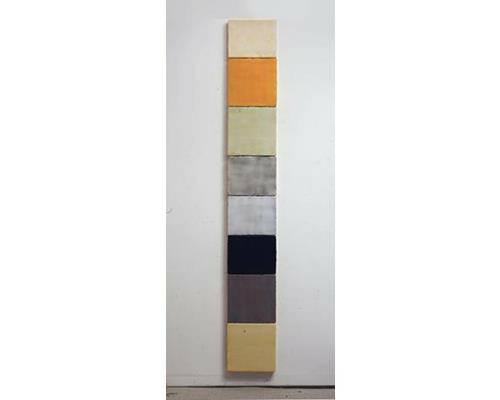 In 1988, Rinaldi received the Silvermine Guild Prize for Painting in the Art of the Northeast USA exhibition juried by Linda Shearer, Curator of Contemporary Art at New York’s Museum of Modern Art. 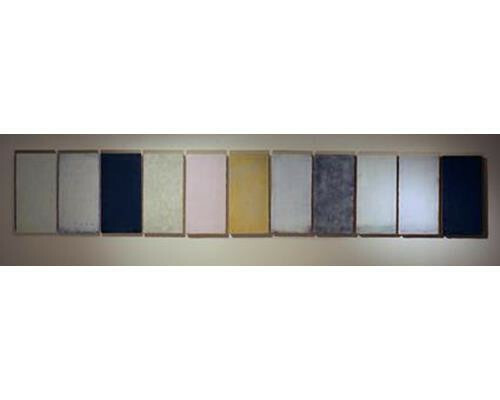 Rinaldi is a Professor of Art and Coordinator of the Fine Arts program at Prairie State College.